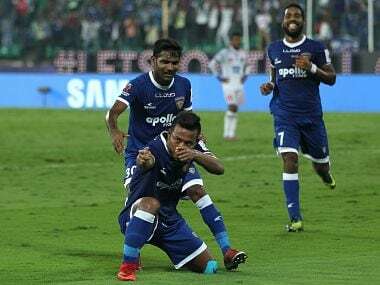 Jeje Lalpekhlua was the star for Chennaiyin adding two goals to his tally but the resilient Dynamos' denied the host its sixth win in nine games this season. 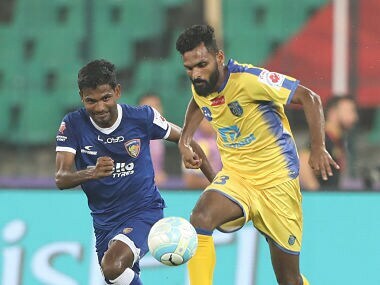 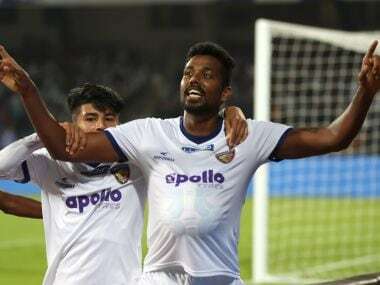 Jeje Lalpekhlua and Dhanapal Ganesh helped Chennaiyin FC to pull off a thrilling 2-1 victory over Bengaluru FC in an ISL match at Sree Kanteerava Stadium in Bengaluru on Sunday. 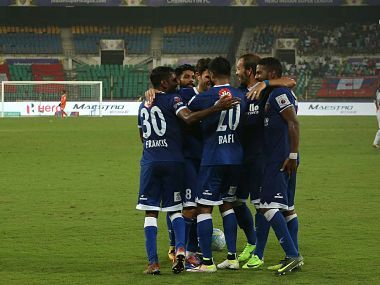 While Mumbai will remain at home to play against ATK, Chennai travel to Bengaluru to meet BFC, with both the games scheduled on 17 December. 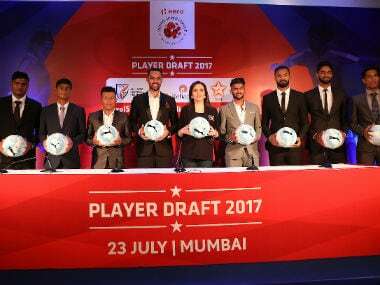 For a young and developing league that ISL is, it has done well to expand in size and length, but for football to be truly the future, it will have to grow in stature. 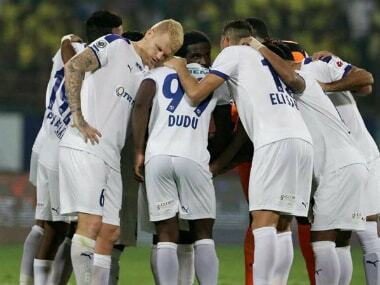 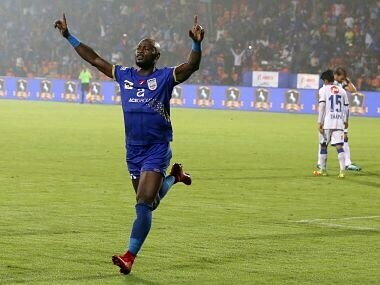 The coach of Chennaiyin FC John Gregory said that the new Indian Super League (ISL) player regulations of allowing only five foreigners in the starting XI is a positive step, on Friday. 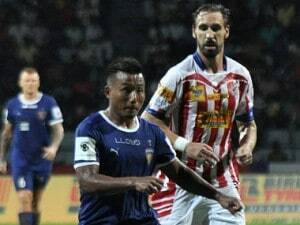 Jeje has signed a new three-year deal while Karanjit has penned a two-year extension.